Inma Leadership program aims to develop leadership skills and knowledge in Entrepreneurship culture in E-Club Leaders, also to create entrepreneurship awareness with education ecosystem. The program also aim to increase visibility for E-Club Leaders, and showcase them as role model. In addition create a network & best practice sharing opportunities by bringing together different stakeholders ( Leaders, Aspiring Entrepreneurs, Established Entrepreneurs…etc) on common platforms. Also by building love of leadership within the students so they can contribute towards entrepreneurship awareness in their campus’s, Schools and Society. 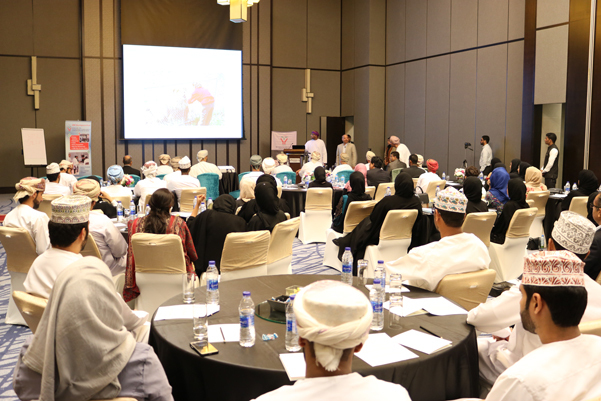 Oman Society for Petroleum Services (OPAL) and the SME Development Fund, an initiative of the Oman Authority for Partnership for Development (OAPFD), have agreed to join forces to groom Omani talent in the oil and gas sector into entrepreneurs. The MoU between both parties, commits to work collaboratively in, among other objectives, the developing suitably qualified Omanis to become full-fledged entrepreneurs. With training and funding support provided by the SME Fund and other financial partners, these aspiring entrepreneurs will be encouraged to start up their own businesses with an eye on the substantial contracting opportunities that await SMEs under the government's SME and In-Country-Value (ICV) development strategies. In addition to supporting the development of SMEs, OPAL and the SME Fund also see the potential for these start-ups to employ significant numbers of individuals from the drilling services segment of the industry, contributing to a key ICV objective. Also as part of its commitment, the SME Fund will support OPAL's ICV initiative towards creating new industry specific SMEs that can provide job opportunities for a dynamic pool of skilled manpower from a cross-section of trades and skill-sets within the oil and gas sector. OPAL, for its part, will work towards suitably building the capabilities of these newly established SMEs by assisting them to win business contracts. SMEF pilot launched “Leading Innovation Transformation (LIT) Program” on 19th July 2017. LIT is a fast paced program delivering keys to embed high impact transformational innovation across the organizations. 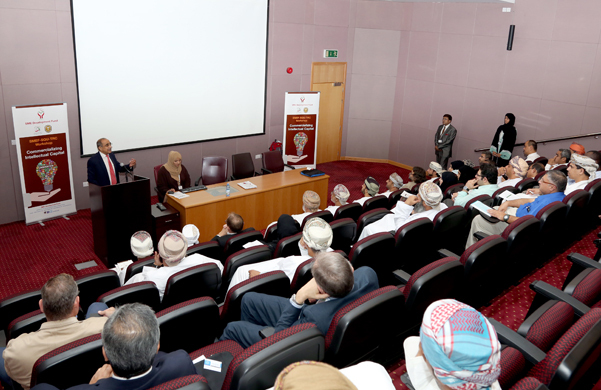 Total 30 SMEs were shortlisted including 10 from RIYADA and 20 from SMEF. This program focuses on how to deliver innovation at scale within the current game changing dynamics of the global economy and provides communication frameworks, concepts, technology and terminology to be able to work collectively together to deliver transformational innovation internally as well as externally. This Program was delivered by Richard Kemp, a world class learning director who has worked on leadership development, innovation and capacity building with many organizations. The SME Development Fund (SMEF) has been set up with the help of PFD (Partnership for Development; an offset initiative) partners, to further the country’s objective of economic development and employment generation and our product offering is closely aligned with the ICV objectives. Based on our discussions we are pleased to offer a comprehensive service, exclusively to OPAL members, some elements of which would appeal to the large corporations and some to the SME members. We are confident that this package of services will contribute to the success of the ICV initiative and we look forward to working with OPAL and its members in this nationally important project.